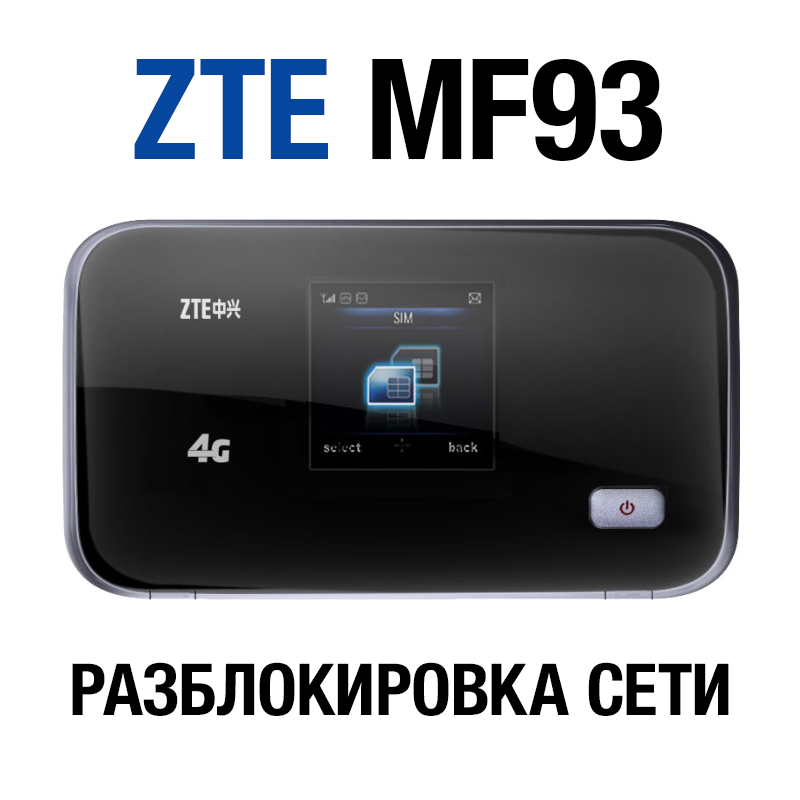 Network unlock code for Router ZTE MF93 / ZTE MF93D (Vodafone R212), including from Altel 4G operator found at the base of the plant. After unlocking your router becomes a versatile and can operate with SIM cards of any operator. 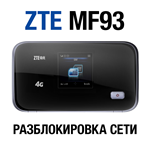 To unlock only the IMEI-number router (15 digits), which can be found on a sticker on the rear side of the device. After payment you will receive on your e-mail network unlock code in the range from 4 to 48 hours. Разблокировал уже третий роутер. Всё работает отлично! Спасибо!! !